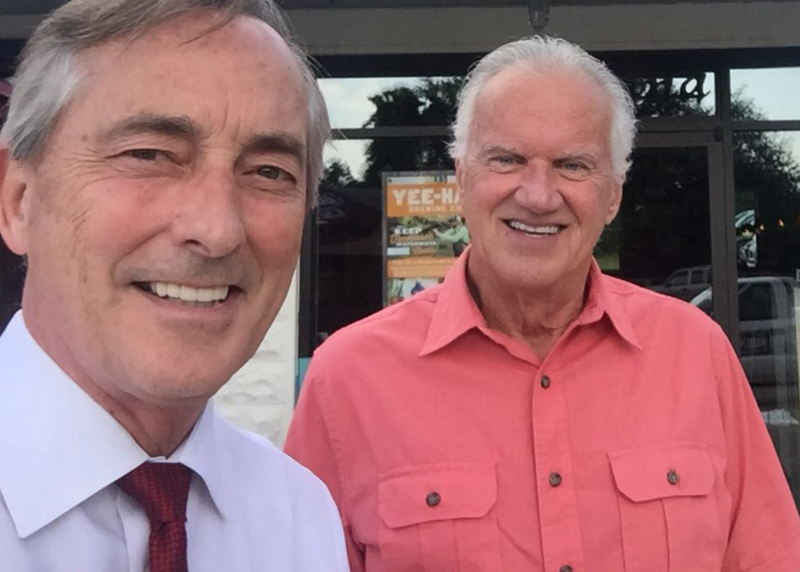 On this episode of the Ed and Bob Show the former Knox County Commissioners hit a number of topics: downtown parking tickets, the electric signs on the interstate, why hasn’t the REAL question been asked in the Pension & Retirement lawsuit, and whatever happened to traditional gospel songs? Leave your comments here or at edandbob@yahoo.com. Absoltely corect on the UUOP Plan. Thanks for looking at what the planwill eventually cost the county. I mentioned that a few times in my stories. And the Law Director got punched in the face by the county mayor and commission on that one. Final rulling on paying the “other” lawyer’s fee of $ 190,000 comes Wednesday from Judge John Weaver. And who pays it? Some commissioners are making a suggestin that Bud Armstrong would resign. Bet a million dollars he would not. Mike – Thanks for always seeing the real facts in a story. We need more people like you!